It's all about Summer Camp. Everything the Scouts do is getting ourselves ready for summer camp. 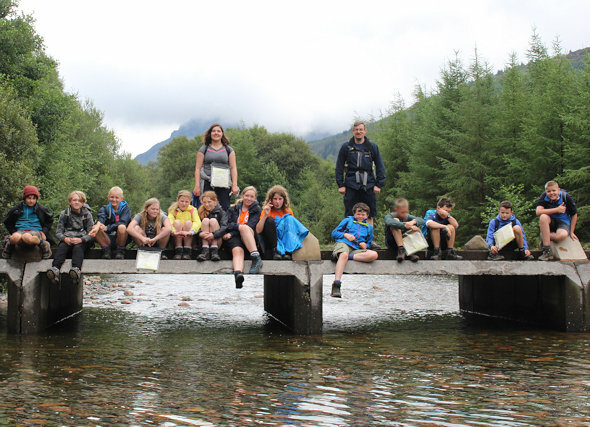 This page lists as many of our summer camps as we can remember. Expedition Challenge over Lords Seat and Mam Tor. EXPEDITION: Wray Castle to Bowness on Windermere via Great Towers Scout Campsite and Lakeside. Jake's Rake, Paveys Ark, Harrisons Stickle (736m) Pike of Stickle (709m) and Bowfell (902m). 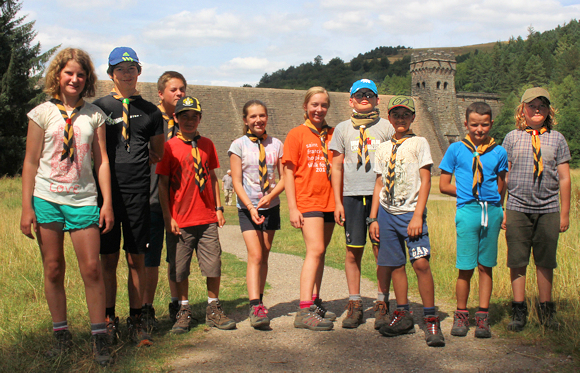 Scouts did Pen-y-Fan (886m) and wild camped near Upper Neuadd reservoir. Foot and mouth restrictions were lifted in time for us to do Scafell Pike (977m) and Hellvellyn. 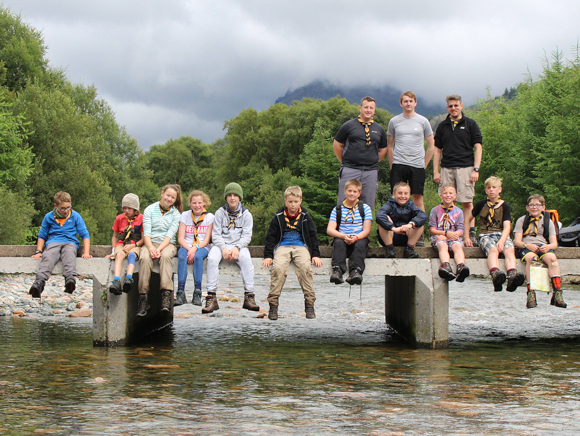 3 day Chief Scout's Challenge for 4 Older Scouts. 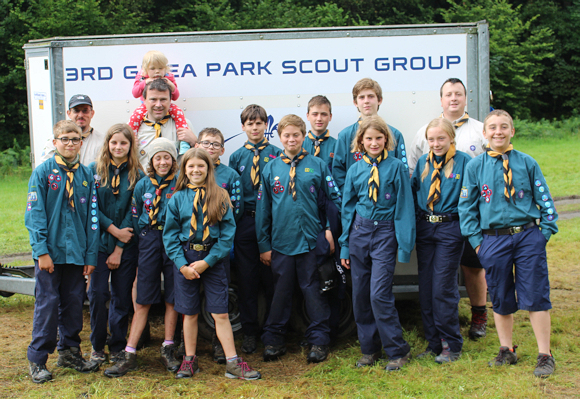 Two groups of Scouts attempted overnight hikes with a Venture Scout in each group. Everyone did First via chesery. Ventures did the Hockenhorn (3292m). Some Ventures were rained off the Kanderfirn at about 2500m and so rock climbed Ortelehore (2561m) instead. Older Ventures hiked from Crowden back to camp. A Chief Scouts Challenge from the Scouts and a Queens Scout from the female Ventures. 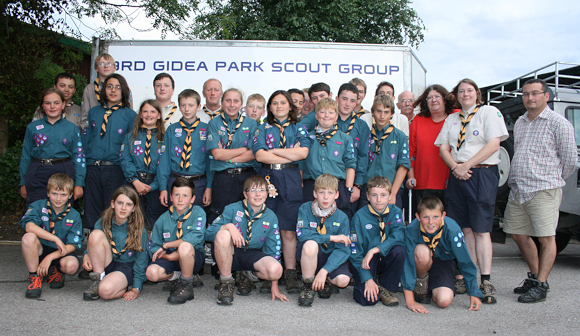 A Chief Scouts Challenge from the Scouts and a Queens Scout from the male Ventures. 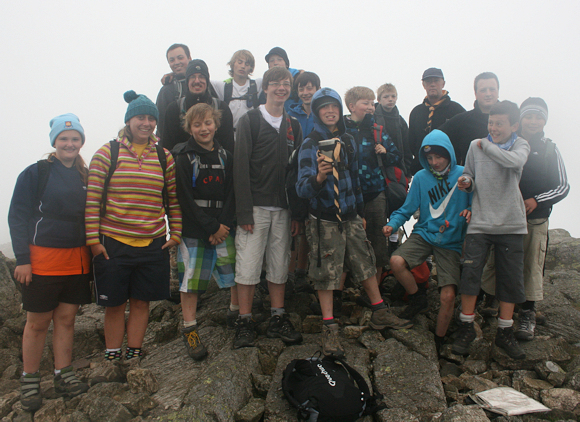 Snowdon via Crib Goch for Ventures and older Scouts. 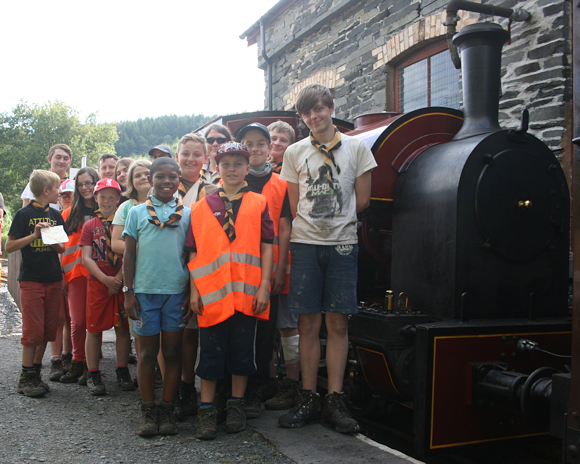 Pyg track for younger Scouts.
? 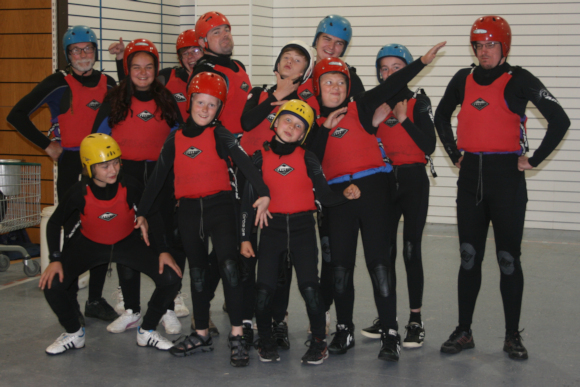 Ventures did Canoe Expedition. 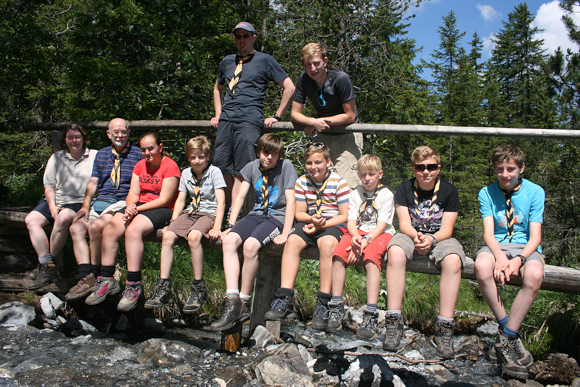 Scouts Chief Scouts Challenge, Lotchenpasse, Kanderfirn. Kinder Scout. 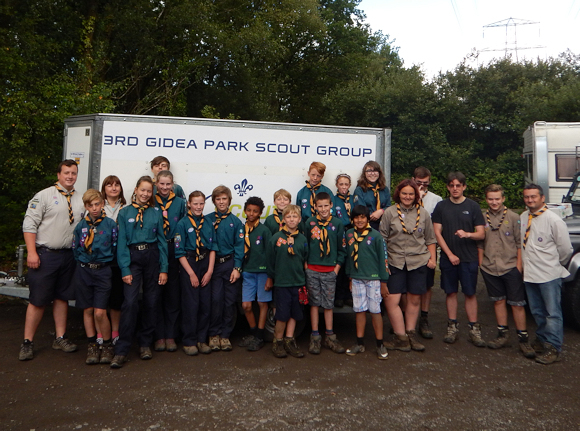 Older Scouts went out on overnight expedition. Kanderfirns overnight for Ventures, Lotchenpasse overnight for the Scouts. REPORT: This camp was joint with the diatrict or county? Or was it Llangattock, near Crickhowell, South Wales - C.H? 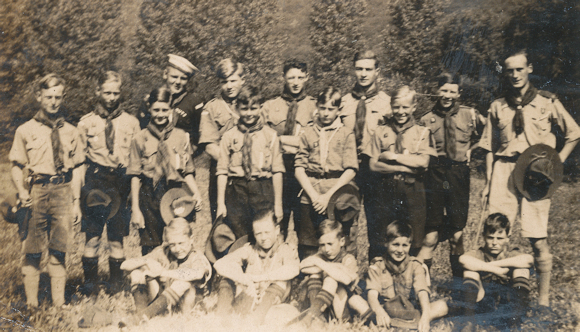 Prior to the 1960s it gets a bit complicated because the group often had an Easter trip to Europe and a UK based summer camp...sometimes followed by an August trip to Switserland. 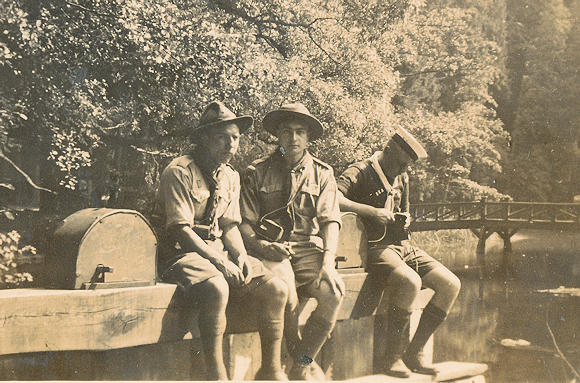 A lot of these trips were joint trips with the Brentwood School Troop. 1955 (April) Malta Malta - 1st visit by UK troop! BASECAMP: Malta - 1st visit by UK troop! 1951 (July) Sweeden Valby, Copenhagen. Use of troop HQ granted as a transit camp. Abisko (Lapland) At the time the most northerly camp arranged by any UK troop. Wales Bala - see below.